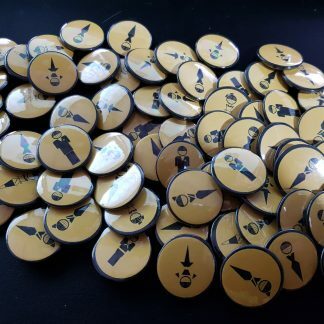 These little things are everywhere. 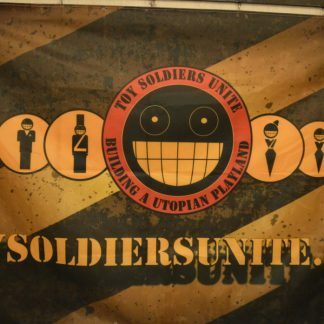 No seriously, they’re clogging up the digital bunker like no one’s business. 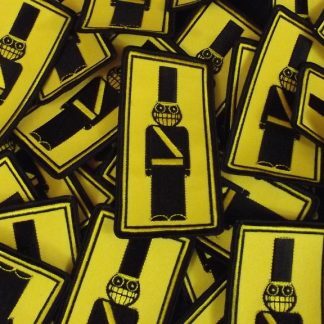 Simple, yet effective uniform adornment, and perfect for when you’re not wearing a uniform. 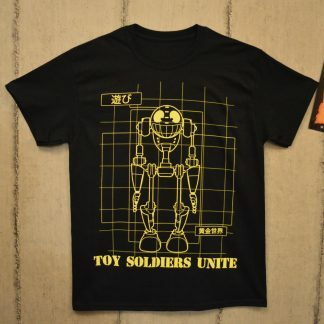 One size fits nearly all, nice and stretchy as well. 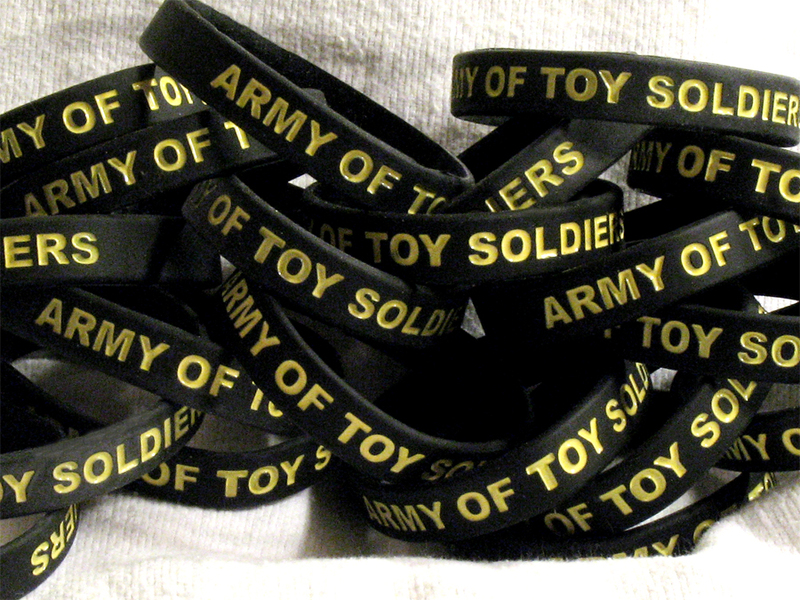 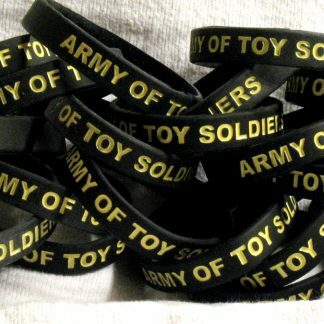 The Army of Toy Soldiers is proud to present you with The Army of Toy Soldiers rubber wristband.